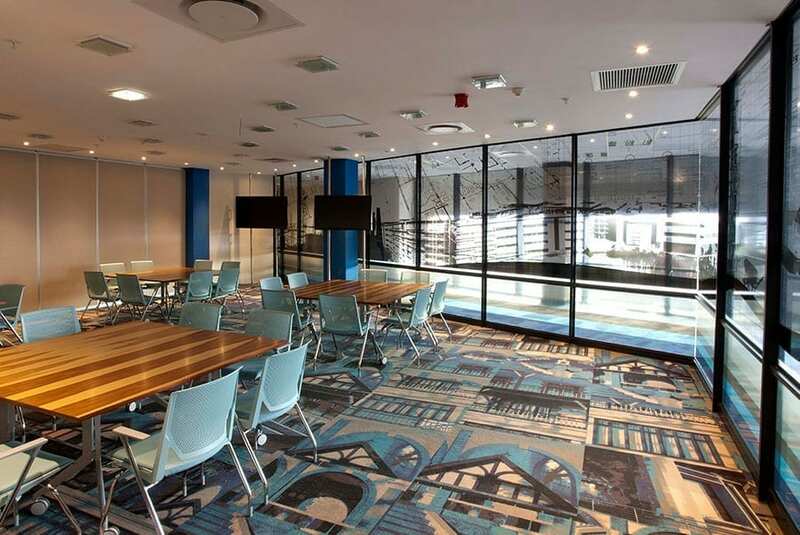 Ege flooring is distributed in South Africa by KBAC Flooring and together the two companies make a vastly experienced team: ege is this year celebrating its 80th anniversary, and KBAC, 50 years of operations. 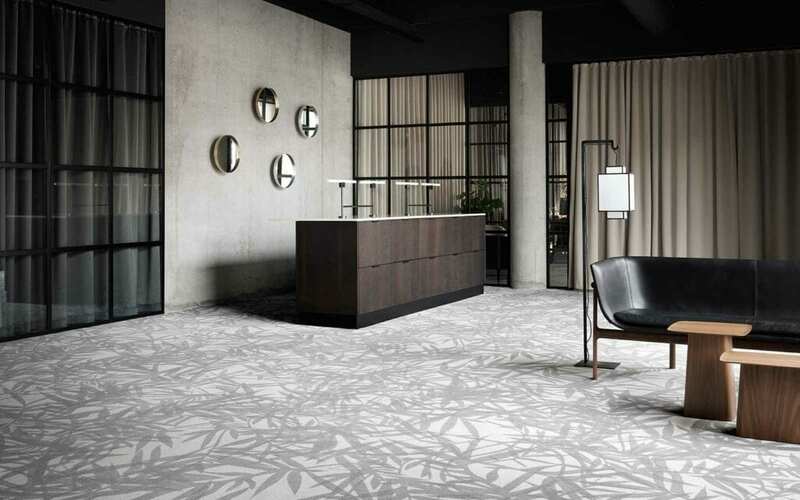 Totally inspired by nature and seasonal transformation, ege’s new Highline Express Nature concept offers the choice of over 2 000 designs to bring a sense of calm to busy city offices in urban jungles or just the right atmosphere at hospitality facilities in exotic rural locations. Nature: the fine shapes and spectacular colours of the natural world. 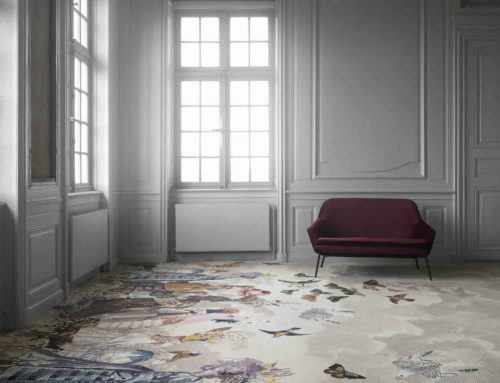 Highline Express Nature features some inspirational organic shapes and spectacular colours to embed abstract impressions as well as realistic images of water, foliage, flowers, woods and stones into soft carpet. 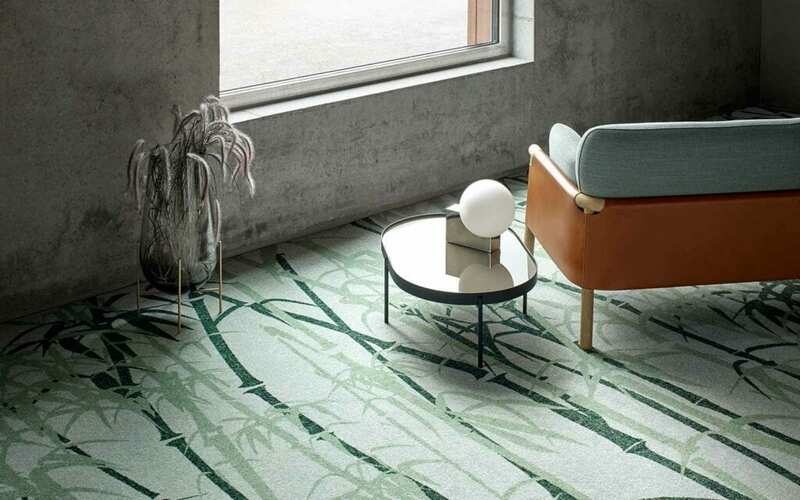 There’s also polished materials such as marble and quartz, rough textures like asphalt, dry mud – even animal footprints to portray nature in flooring. 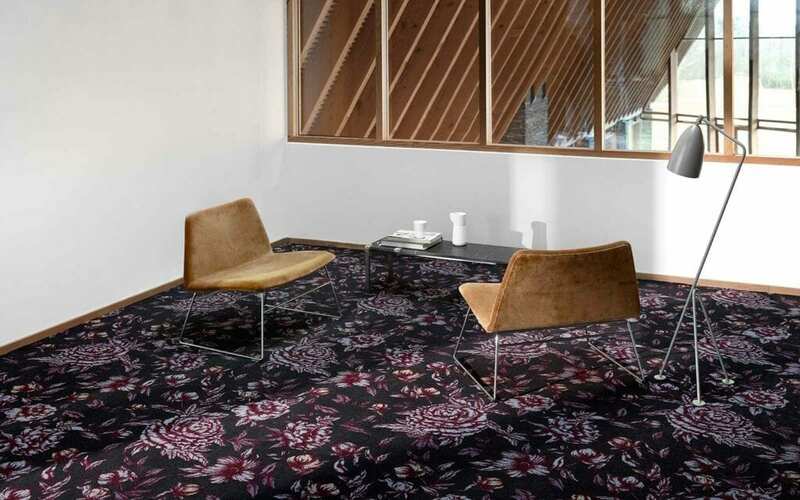 Spring: Colour here reflects fresh green sprouting leaves and the dazzling flowers that herald the start of spring. 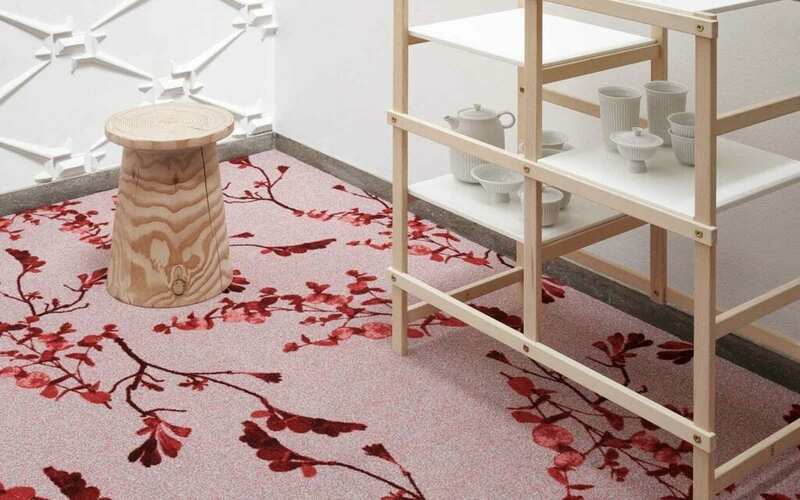 Delicate designs inspired by rosy colours of early morning and revered cherry blossoms all form part of this theme. Summer: This joyful multicoloured theme interprets a summer garden’s flowers in all their glory set against green backdrops. 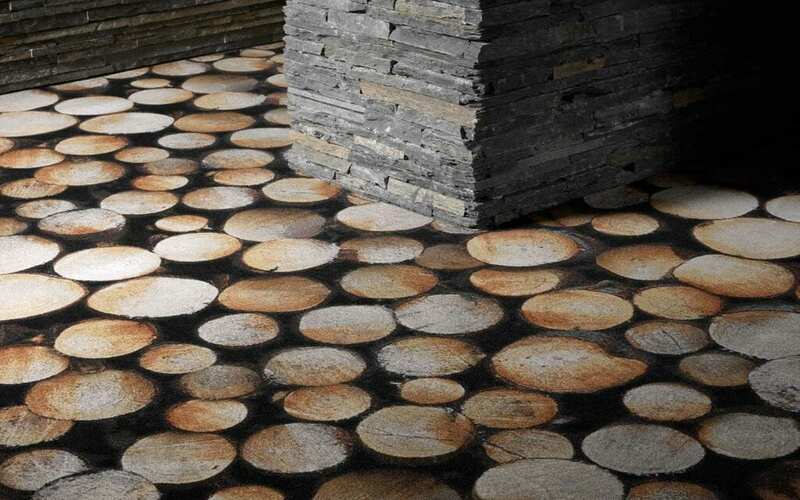 Sand, pebbles and the blue sea add a beach-inspired concept. 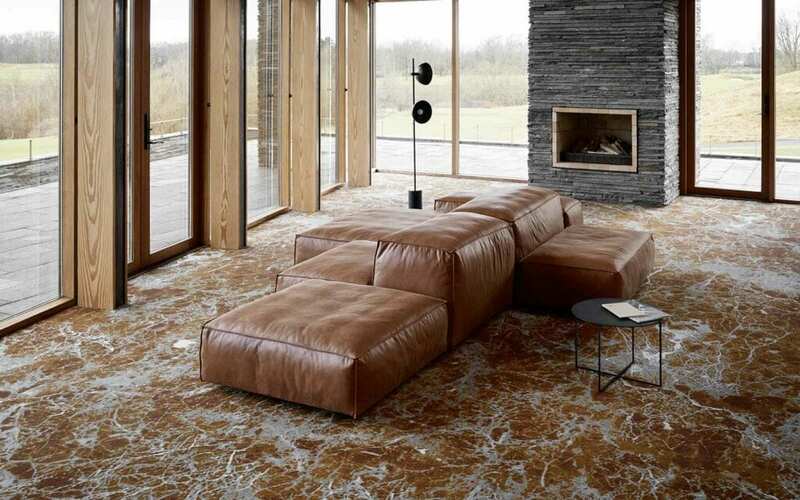 Autumn: Here warm shades of brown and grey are scattered over the natural floors as fading leaves, branches, tree trunks, and wind-swept sand erosions. 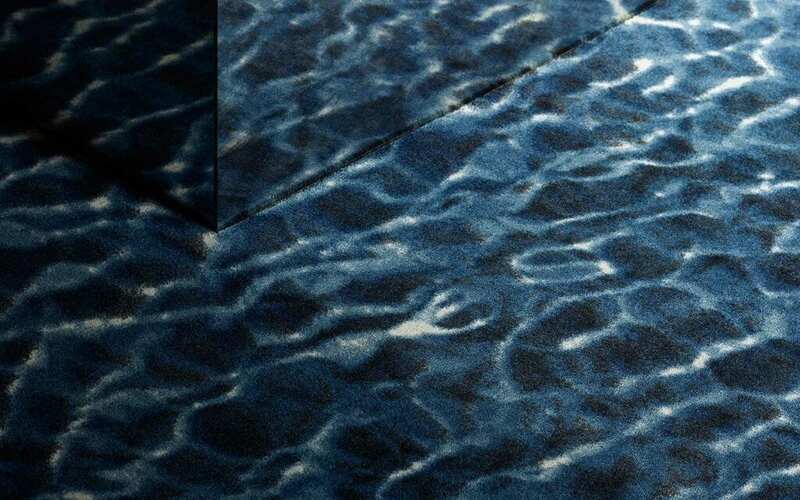 Winter: The cold winter feeling translates in reflected water surfaces with blue and grey the main colours to add a cool atmosphere to marble, slate, flowers, herbs and bamboo designs. ege’s Highline Express Nature offers a wide variety of standard designs in different cut and loop piles. 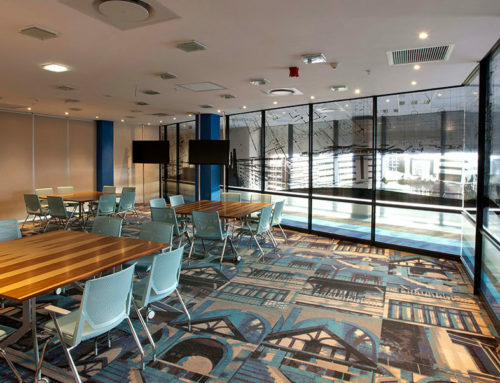 Consequently, the same designs can produce totally different final flooring depending on the specific choice of carpet construction. 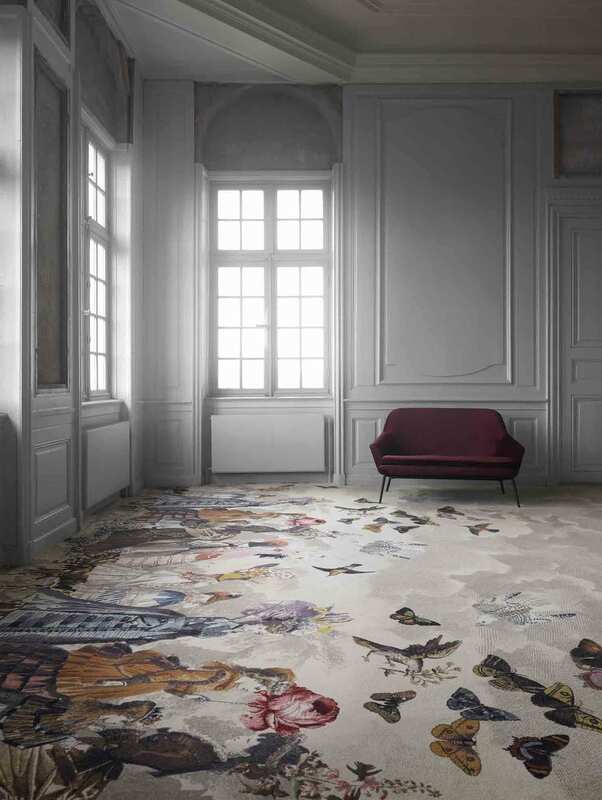 In fact, the new collection can be recoloured according to personal choice – and at no extra cost – to convert the natural design into the perfect match for hotels, restaurants, offices, stores, and institutional premises. 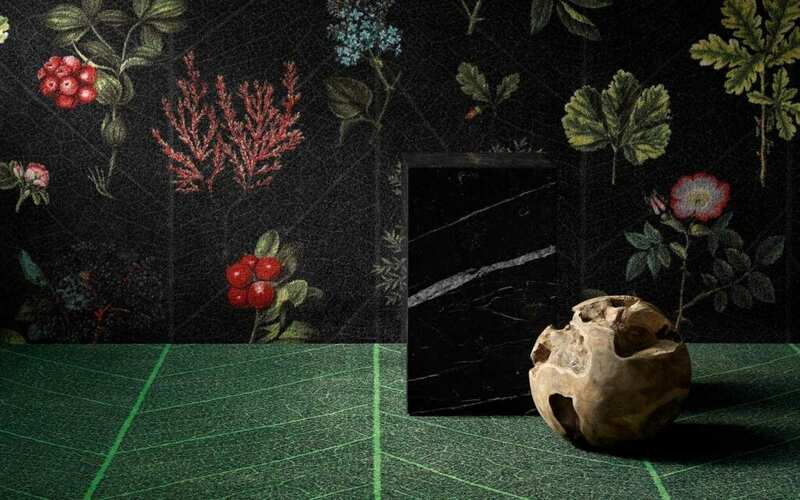 Combining the patterns from either one or all the six collections in the ege Highline Express Nature range will yield a visually stunning and totally unique end-product tol please the most discerning designers.